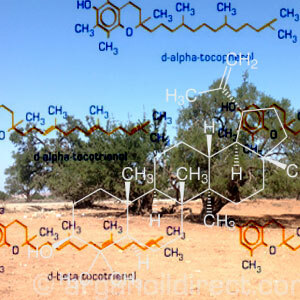 Argan Tree | Argan Oil Direct. Buy and learn about Argan Oil for Skin, for Hair and for Eating. 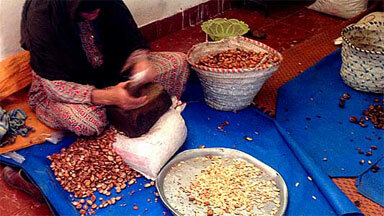 How family groups came together to form Argan oil cooperatives owned entirely by Berber women. How one Moroccan university professor’s interest in the economic preservation of the Argan tree improved health. education and increased their income by more than ten times in as many years. What is in Argan Oil that makes it so good for skin, hair? Why is Culinary Argan Oil so popular for use as a health supplement? 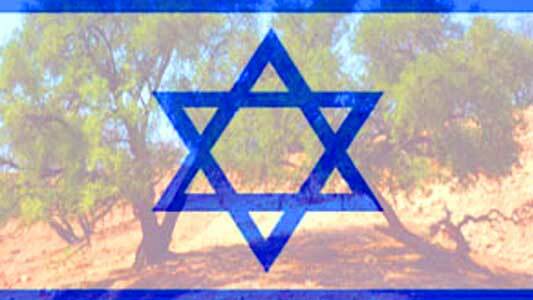 Argan has a high nutrient content and a complex chemistry. It is this complex blend of biologically active compounds that gives it its benefits for skin care and health. Here we discuss all the most active nutrients from Triglycerides to Saponins.